Raising tax revenue is especially important for developing countries. Strong tax systems are central to financing development, and there is increased recognition of the importance of external support in building those systems. While real progress has been made on increasing tax revenues in low income countries over the past two decades, in many countries revenue remains well below the levels needed to achieve the Sustainable Development Goals and secure robust and stable growth. Like other sectors of the economy, there are tax base erosion risks in the mining sector that can hinder domestic resource mobilisation (DRM), particularly from the operations of multinational enterprises (MNEs). 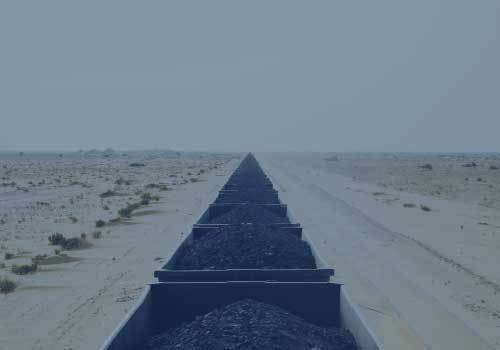 Profit shifting via the pricing of mineral products in transactions between related parties is of particular concern for many countries. For developing countries, profit shifting risks are elevated where revenue authorities are still building their sector specific and transfer pricing expertise. As a response, the OECD led the development of material on mineral product pricing, published by the Platform for Collaboration on Tax in 2017 as a supplement to the Toolkit Addressing Difficulties in Accessing Comparables Data for Transfer Pricing Analyses. It is also available in French and Spanish. Training on this toolkit is also available under the Global Relations Programme. Developing countries' revenue losses from tax base erosion and profit shifting (BEPS) is an estimated USD 200 billion annually, across all sectors. With a long list of Sustainable Development Goals (SDGs) to finance, it is more important than ever that resource-rich developing country governments ensure existing and future mining projects contribute their full share to government budgets. 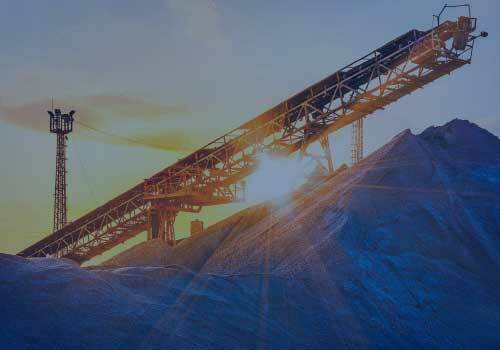 The OECD Centre for Tax Policy and Administration has partnered with the IFG to deliver the BEPS in Mining Programme. 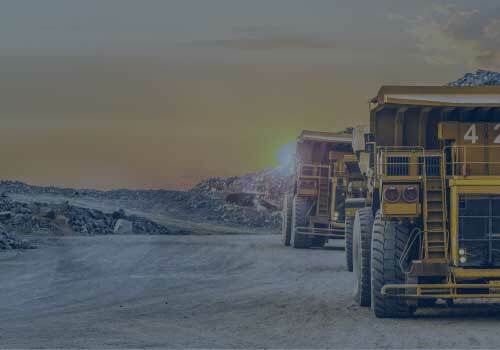 Combining their respective mining and tax expertise, the OECD and IGF will equip resource-rich developing country governments with the knowledge, skills and tools to build and administer robust mining tax systems. The programme aims to provide policy and administrative guidance to help navigate complex topics such excessive interest deductions, tax incentives and monitoring the value of mineral exports. Experienced tax auditors to assist with mining tax audits via the joint OECD/UNDP Tax Inspectors Without Borders initiative. Read more about our work in our brochure.